Once in a while I end up in random situations that edge on being surreal. Last one: a final for a show called “Wimp2Warrior” in which my friend was a contestant. 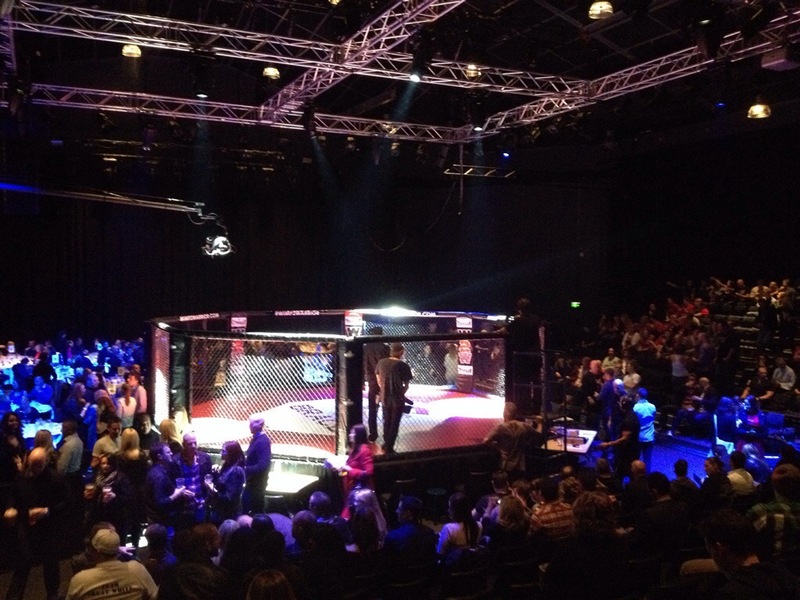 The final was 18 mixed martial arts finals for both male and female in all categories. All I can say is: Damn! Women are ferocious!